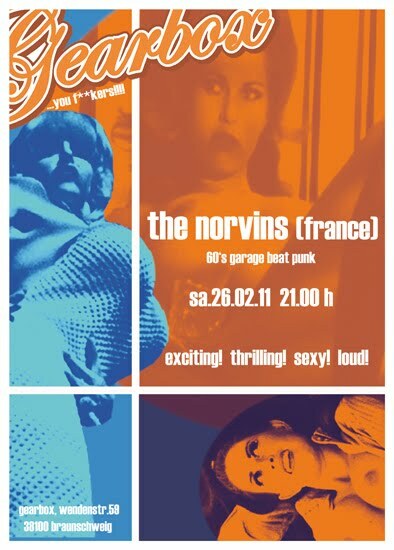 Then they will play in Gearbox, Braunschweig. Meet Mona with The Norvins !! !